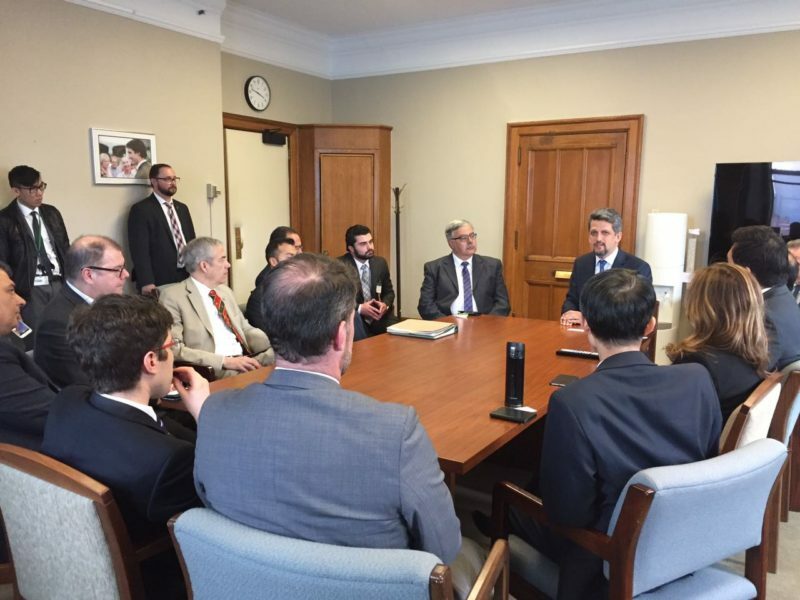 On May 2nd, 2017, Turkish parliamentarian of Armenian Descent and a founding member of the People’s Democratic Party (HDP), Mr. Garo Paylan held a series of meetings in Ottawa and Montreal with Members of Parliament and various current and former Canadian officials. After a brief meeting with Turkish and Kurdish academics and recent exiles from Turkey, Mr. Paylan was hosted on Parliament Hill by MP Arnold Chan of Scarborough-Agincourt, where he met a large group MP’s representing various political parties. During the meeting, Mr. Paylan had the opportunity to provide an overview of the current political climate in Turkey, the aftermath of the constitutional referendum and the ongoing uncertainty and concern regarding the rights and freedoms of minorities living in that country. He stressed the importance of acknowledging history, specifically in regards to the Armenian Genocide, and ensuring that future injustices are prevented. Furthermore, Mr. Paylan urged Canadian MP’s to raise awareness about the current situation in Turkey and play a pivotal role in ensuring that our shared values of justice, democracy, equality and human rights are upheld in the Republic of Turkey and around the world. “Many politicians admired Mr. Paylan’s principled and forceful stance and expressed concern for his safety. 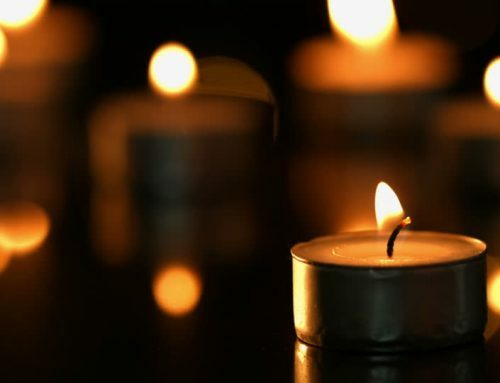 As a committed advocate of justice and human rights and despite the risks, Garo refuses to stay silent or succumb to the fear-mongering of President Erdogan and his cohorts. Mr. Paylan is a true worldwide symbol of courage and determination, and not just for Armenians.” added Der Khatchadourian. Later during the day, Mr. Paylan also had the opportunity to meet Canada’s former Minister of Justice and Attorney General and current head of the Raoul Wallenberg Centre for Human Rights, the Hon. Irwin Cotler, where similar issues were raised and discussed.